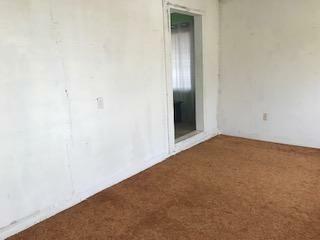 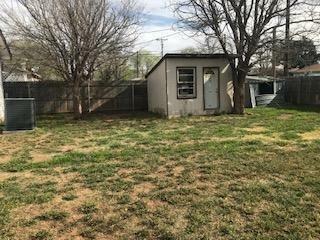 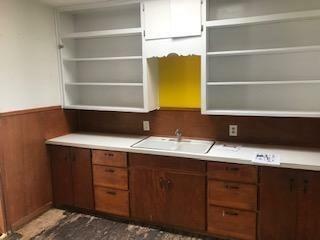 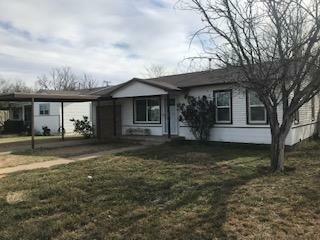 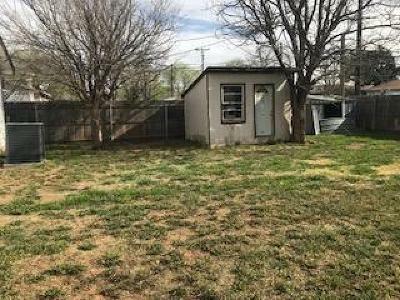 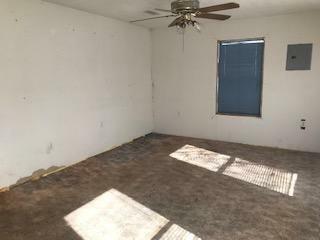 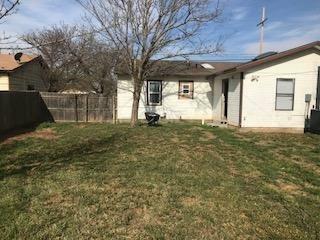 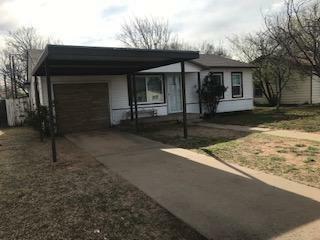 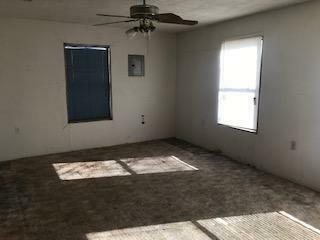 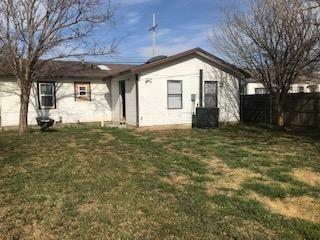 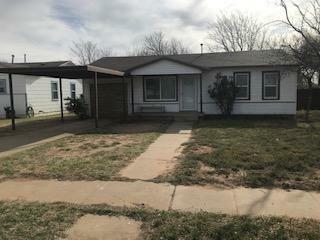 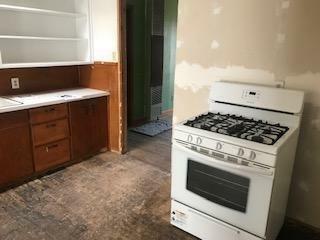 Located near the Final 4 Texas Tech West Bracket Championship Program, this 3 bedroom 1 bath home with 2 living areas and a BIG entertaining backyard is ready for a new owner. 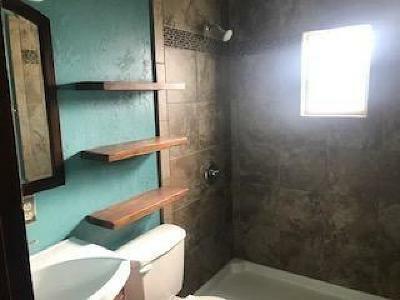 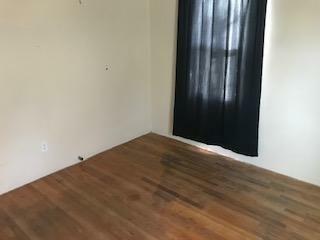 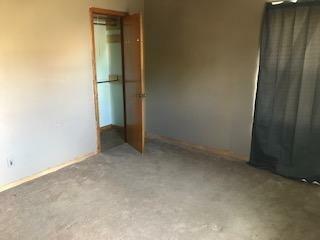 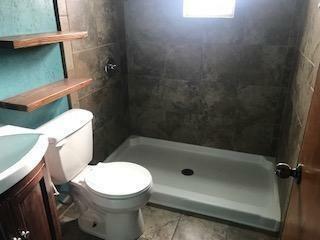 There have been updates over the last couple of years (newer bathroom tile, fixtures, ceiling fans, windows in the 2nd bedroom, new drain line....and more). 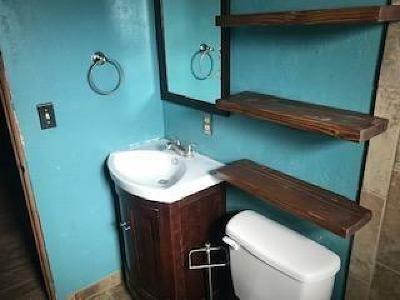 There is also room for your finishing touches. Located near parks, the Rawls Golf Course, shopping, schools and entertainment....this home is priced to sell. 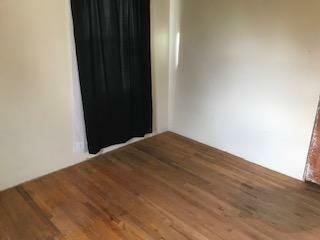 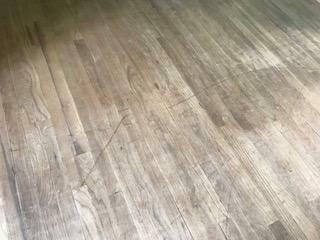 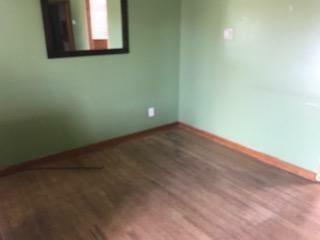 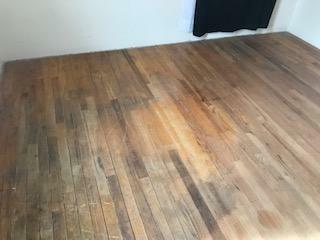 WOW get those hardwood floors shined and you'll be impressed.